Kenyan Man Jailed For 20 Years Over Links With Al Shabaab. 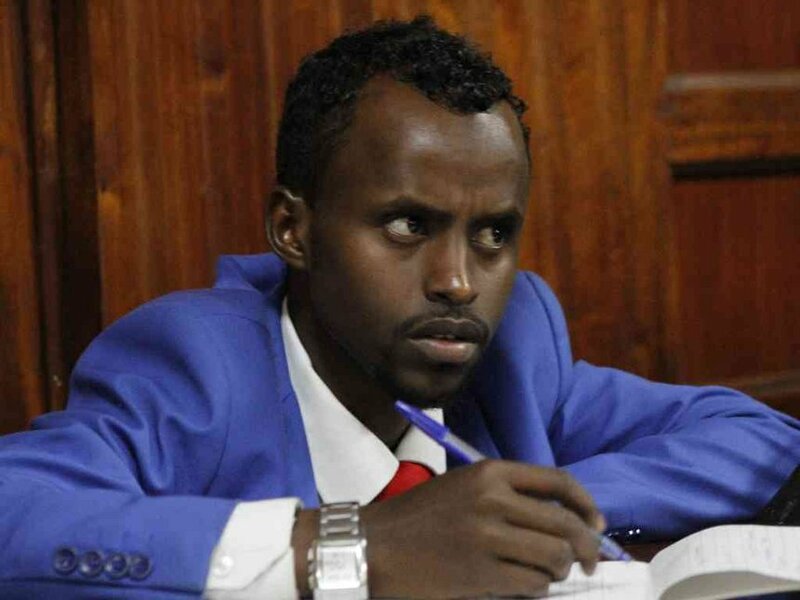 Abdirazak Muktar, a father of one, was sentenced to serve 20 years in prison for the first count of giving support to commission terror activities and another 10 years for each of the other six counts. The sentences will run concurrently. Adirazak Muktar, who has been in prison cells for two years since he was arrested, had been found with eight grenades in his car, also recovered from his phone were videos and audios used for radicalization. Other articles, which were in his possession, were Samantha Louise Lewthwaite and Osama bin Laden pictures. The court found out that most audios in his custody were urging Muslims to join Al Shabaab in order to fight for their rights. When sentencing him, Nairobi, Milimani Principal Magistrate, Joyce Gandani, noted that terrorism activities have dearly cost Kenyans lives and economic status, and had to join government in fight against terror activities by sending him to jail to serve as an example for other youths who might have thought of joining any other militia group. Abdirazak has been given 14 days for right of appeal. Gandani said the prosecution proved its case against Muktar, who was arrested in June 2014 at Masai Mara Game Reserve in Narok County. The ODPP said he had been in constant communication with a member of Al Shabaab identified as Sheikh Hassan alias Blacky. Hassan was gunned down by police on May 31, 2014 at a road block in Mandera. He and an accomplice who escaped were allegedly preparing to carry out a terror attack. “It is clear Sheikh was not in possession of grenades for innocent reasons but was heading to carry out a terrorist act,” Gandani said in her ruling. Police found eight hand grenades in the Probox vehicle, registration number KBP 274U, said to belong to Muktar. The charge sheet also stated that on June 2, 2014, Muktar was found with a mobile phone that had articles on instigating terror attacks. Gandani said he was also found with pictures and videos of slain terrorist Osama bin Laden and Samantha Lewthwaithe. He denied being a member of the Al Qaeda-linked terror group.